Summary: Previous research has linked traffic pollution to brain development issues in children. A new paper looks at steps being taken to improve air quality and reduce the impact of air pollution on neurodevelopment. The project, funded by the EU’s European Research Council, examined 3 000 children in 40 different schools across Barcelona and discovered that those that inhaled more air pollution performed worse on computer tests. The harmful effects are due to tiny particles released from vehicles, especially diesel engines. The invisible flecks of carbon are so small that once you breathe them in, they can cross from the lung into the bloodstream and then travel to the brain. Each student was tested four times, leading researchers to find that a high-pollution day before a test could even effect a child’s performance. Children with attention deficit hyperactivity disorder (ADHD) were even more susceptible to pollution particles. 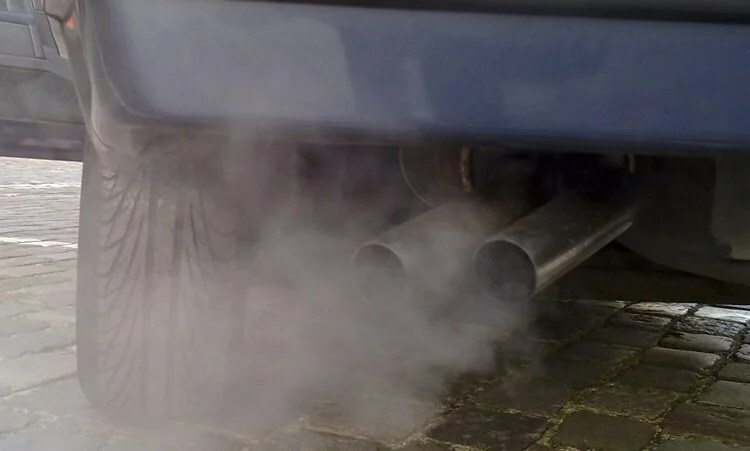 High pollution is linked to slower growth in the region of the brain where decision-making, social behaviour and complex thinking are believed to happen. NeuroscienceNews.com image is adapted from the Horizon news release. Image Source: NeuroscienceNews.com image is adapted from the Horizon news release. Horizon. “Traffic Pollution Prevents Children’s Brains From Reaching Their Full Potential.” NeuroscienceNews. NeuroscienceNews, 8 October 2017. Horizon. “Traffic Pollution Prevents Children’s Brains From Reaching Their Full Potential.” http://neurosciencenews.com/pollution-neurodevelopment-7687/ (accessed October 8, 2017).